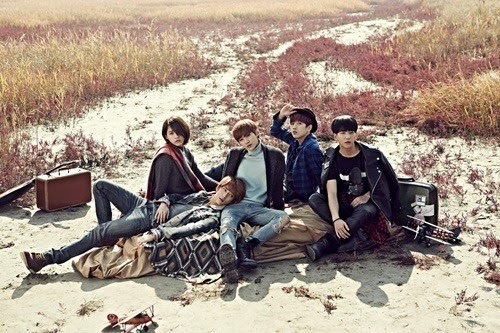 Kpop idol group B1A4 has shown strong growth in recent years. They released their new song 'Lonely' in January 2013, and swept over all the Kpop charts. Then, what would you say is the main reason for their success? 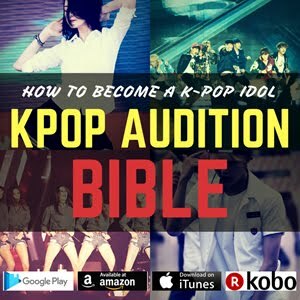 Let's talk about Kpop idol stars' rules for success. There are too many Kpop idol groups who all look the same. Most of their albums carry the same old tired contents and music fans are searching for something special with a unique and distinctive style. 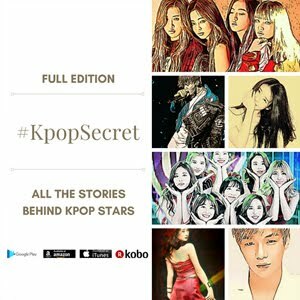 To gain a competitive advantage over rivals, Kpop idols need to do their own music. In that sense, it really works if one of the members can write music and lyrics. Just one person can change everything as you can see in the case of Big Bang's G-Dragon and B2ST's Yong Jun Hyung. B1A4 has leader Jin Young. He wrote the group's hits such as 'Baby I'm Sorry', 'Baby Good Night', 'Tried to Walk' and 'What's Happening?'. Well, his songs are not yet enough to shake the world, but are certainly differentiated from other idol groups' songs. 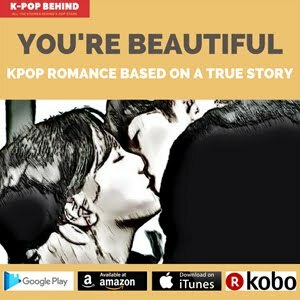 It's enough to captivate young Kpop fans. Especially, in his another own song 'Lonely', you can confirm his development as a young composer. The R&B hip hop song is about the sorrow of parting. The song aroused sympathy from not only teen fans but also people in their 20s and 30s. 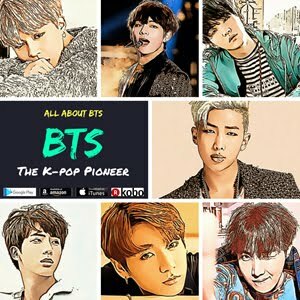 To Kpop idols, individual projects are as important as team projects. Through TV and movie appearance, the members can get opportunities to be seen in public. 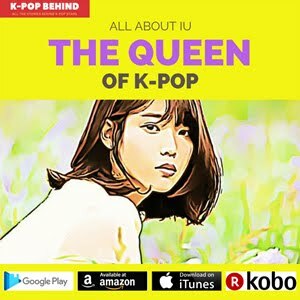 That the steady efforts for individual projects will some day come to fruition is a view shared by most Kpop industry workers. The B1A4 members has constantly been doing their individual activities since their debut in 2011. CNU appeared in KBS' 'I need a fairy' aired in 2012, while Jin Young appeared in tvN's 'She's Wow'(2013) and the film 'Miss Granny'(2014). Especially, Baro made a big splash by appearing in tvN's 'Reply 1994'. On the strength of the drama's big hit, he won a great deal of popularity. Public interest in Baro naturally led to B1A4's popularity rising. It definitely had a good influence on success of the group's new album. After their debut, B1A4 has captured fans' hearts by showing off their cheerful and friendly charms. Now, they have a loyal fan base. In addition, B1A4's concert tickets went like hot cakes. The tickets for their third exclusive concert 'The Class' held in Seoul in February 2014 were all sold out as soon as the sale was opened. The success of idols' success entirley depends on their fans. Fans vote for their favorite stars and buy concert tickets & albums. 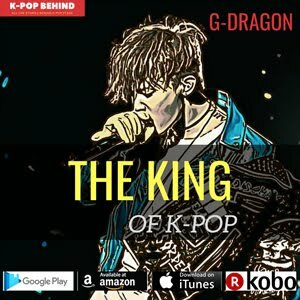 Without loyal fans, it is so difficult for Kpop idols to achieve dominance over rival singers. For this reason, idols try to see their fans as often as they can by holding special events such as fan meeting and autograph event. Yeah, idols always talk about their fans when they receive awards, and there is a good reason for it.